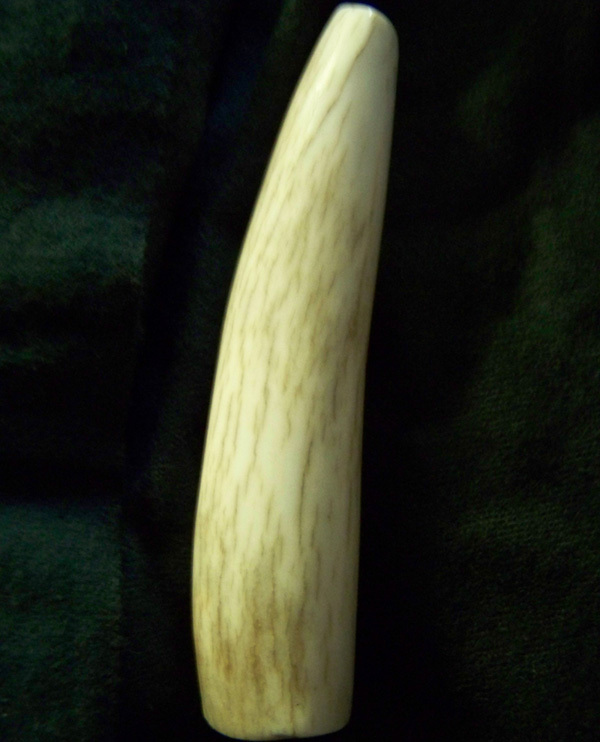 A real Antler Finial tops off your antler lamp with that perfect touch. 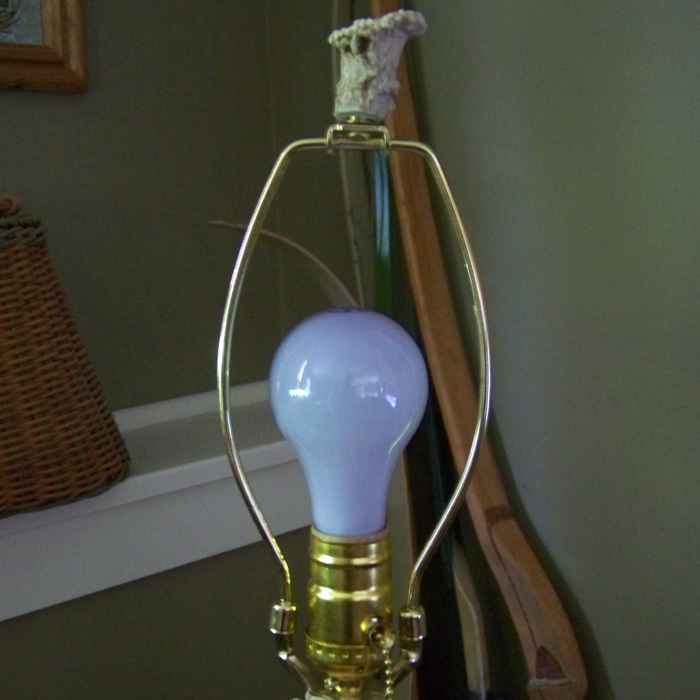 The internal part of the finial is 1/8 IPS universal, brass, female threads – fits any standard lamp sold from coast to coast. 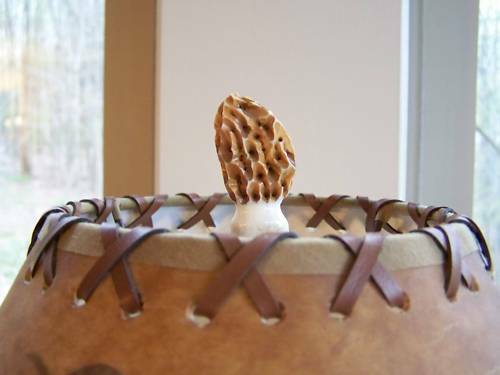 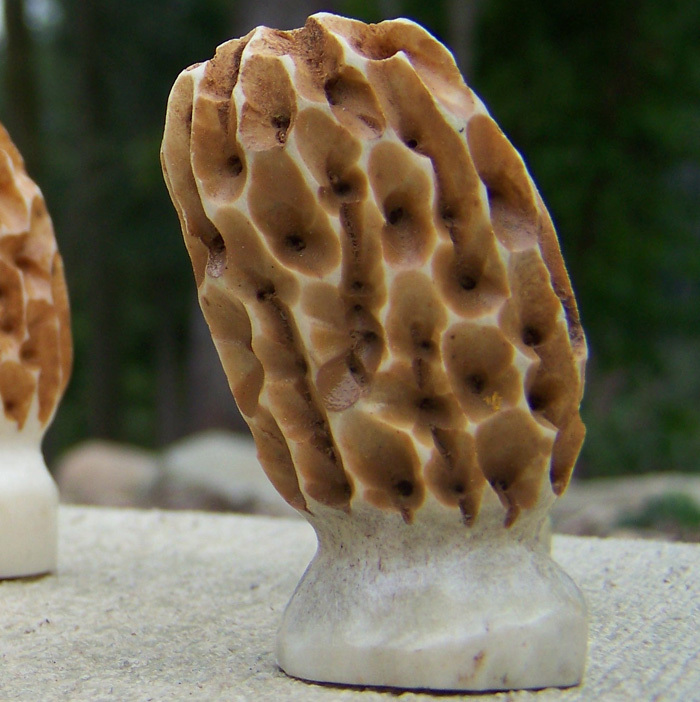 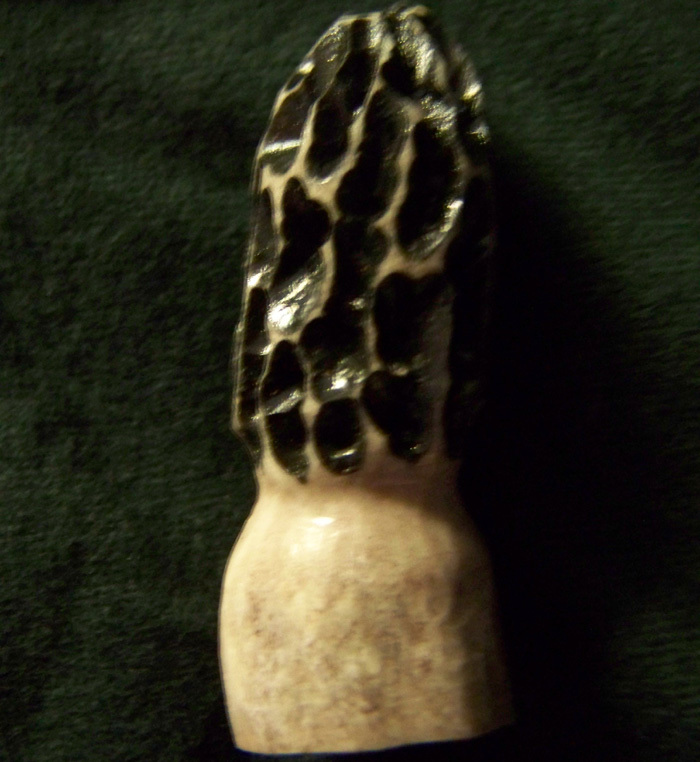 Each antler finial is custom made. 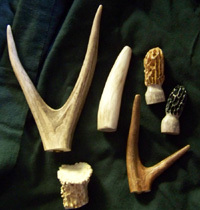 Due to the unique character of real antlers, each antler finial varies. 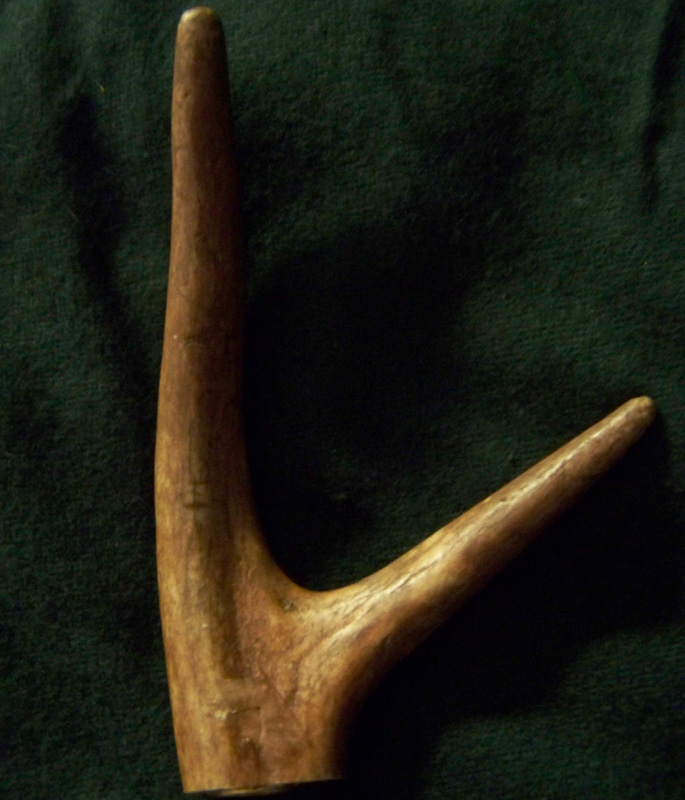 See styles below. 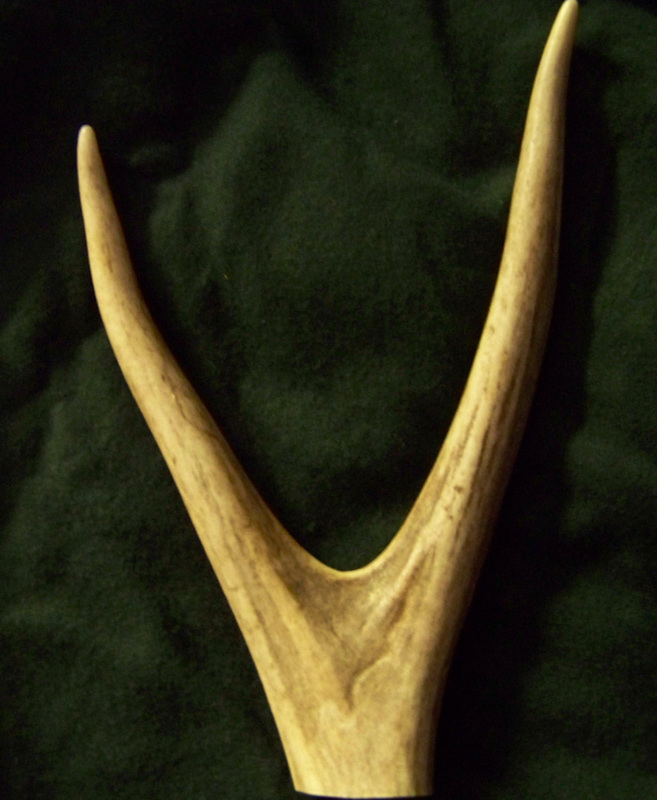 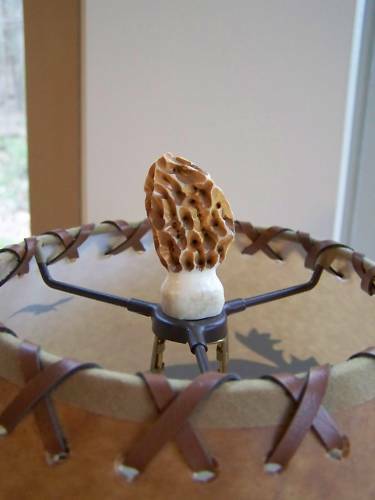 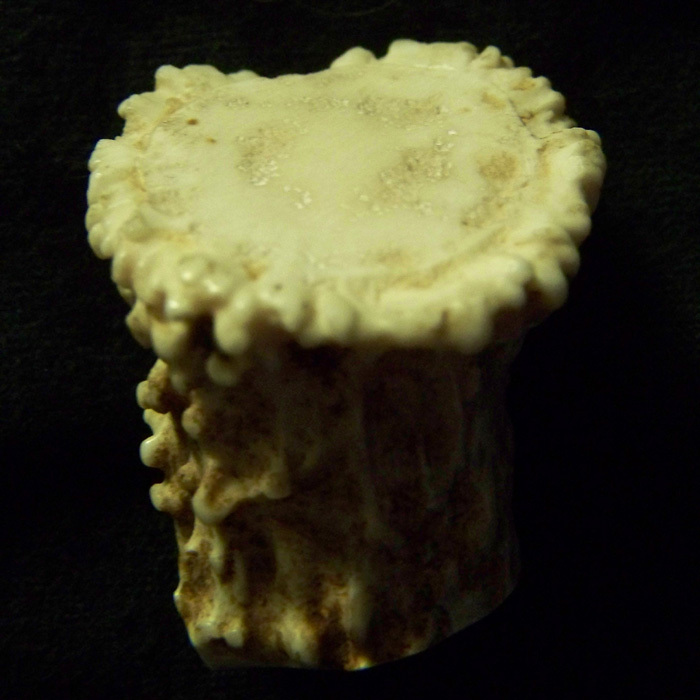 All of the Antler Art pieces are handcrafted, custom creations. The antler artist is always available to work directly with you to select or design the proper piece for your needs.